You know that feeling: At 2 pm, like clockwork, your energy dips and your hunger spikes. The “midday slump" can be a busy dancer's worst enemy. Luckily, you can avoid it by managing your hunger over the course of the day with strategic snacking. We broke down the best times to satisfy your hunger—and what to eat to keep you dancing. In order to maintain your energy through a busy day of school, class and rehearsal, you should ideally be eating every four hours. If your stomach's grumbling a few hours after breakfast, grab something like cottage cheese, string cheese or yogurt—each is packed with protein that will give you a boost in energy and keep you feeling full until lunch. If you're heading to dance class, it's important to eat something that will stabilize your energy, but won't cause bloating or cramping. 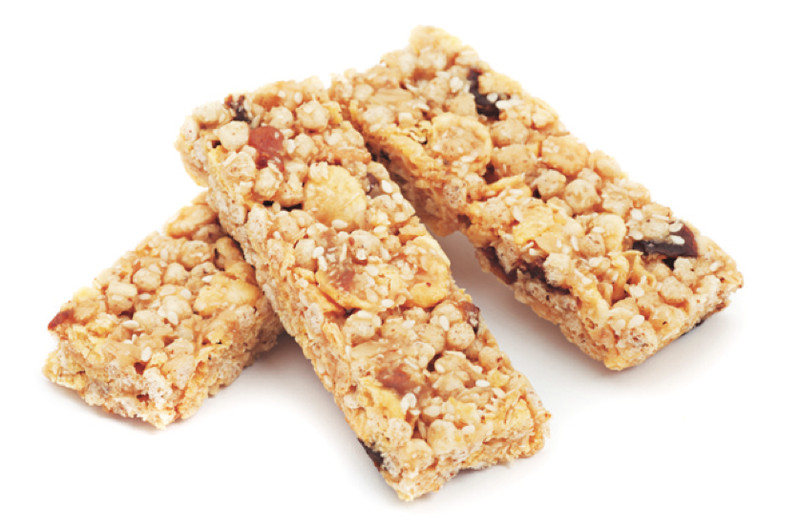 Snacking on something light with healthy carbohydrates—a granola bar or a handful of almonds—an hour before you dance will fight fatigue and keep you full without weighing you down. You might think it's best to ignore your post-dinner hunger pangs. But if you eat dinner more than four hours before you go to bed, it's okay to have a small snack, like a piece of whole-grain toast with slices of banana. They're both loaded with magnesium, which will help you drift off faster.